ishttaa TechCraft - For Integration only technological skills are not enough…!!!!! 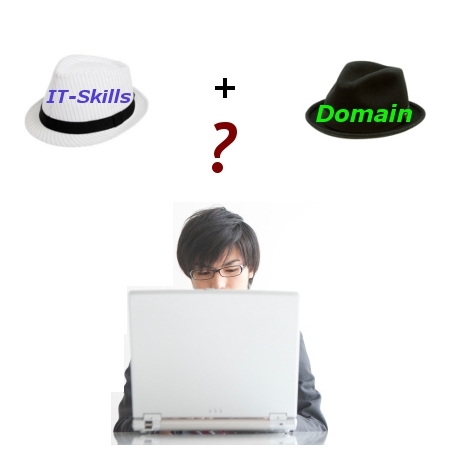 With the help of Domain skills the time taken to understand and elicit the customer requirement would be very minimal. Else, requirement collection only would be a tedious task. I believe, every projects success lies in understanding the customer requirements, well understood requirement means, well thought design, and hence it pays way full fledge testing and finally acceptance of solution for both customer and to his end user. These are the steps where begin to focus on customer centric solution and approach is spreading faster nowadays. The easiest way to deliver the project on time is to equip every member of the project be it a software engineer or tester with Domain as well as Technological skills. This will ensure that the entire team is focusing on the customer requirement. Predominantly we find domain consultants in UK and USA who have huge expertise in a particular domain such as Steel, Oil & Gas, Food processing, Automotive etc. These consultants would have gained this experience by being a single company for 15 to 20 yrs.